New CrossFit Kids Class at CrossFit Caliber! 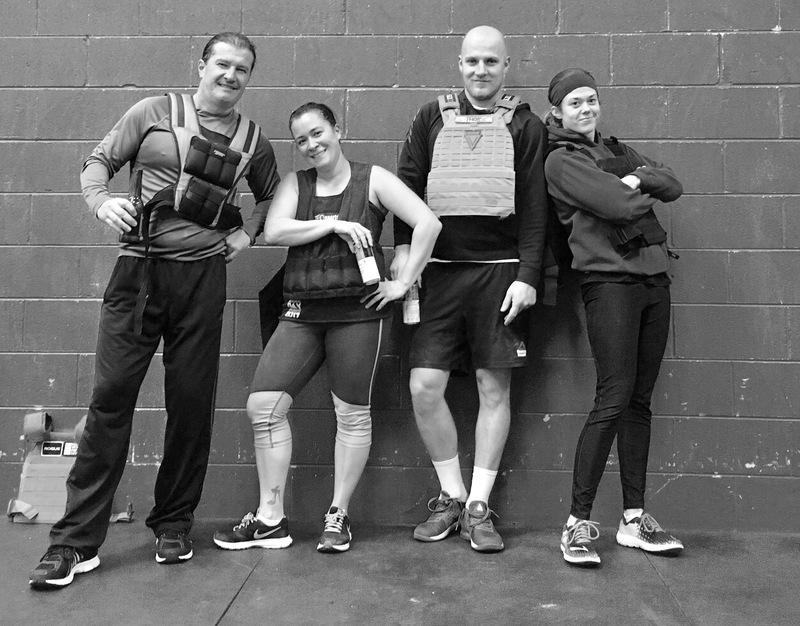 Posted on August 31, 2012 August 31, 2012 by A.D.
CrossFit Kids at CrossFit Caliber is specially designed for kids ages 5 through 11 to help them develop a lifelong… Read more New CrossFit Kids Class at CrossFit Caliber! Posted on August 30, 2012 August 30, 2012 by A.D.